The Help Center is where we have resources businesses can use to maximize their social media operations and achieve business goals. This cheat sheet guide is beneficial for those looking to grow their restaurant’s awareness through Instagram and increase orders and visits. 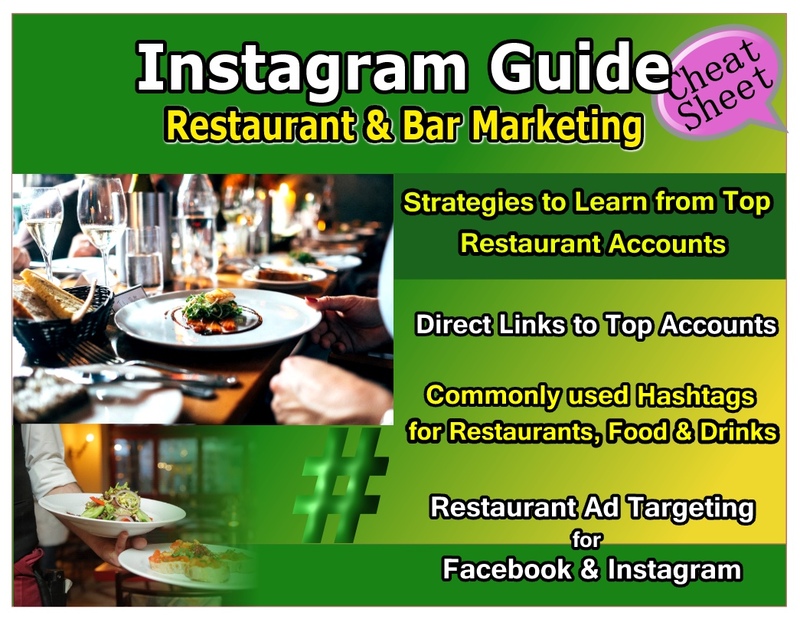 Download the Restaurant Instagram Marketing Guide and watch the webinar that comes with the guide that further explains how to use Instagram to market your restaurant. 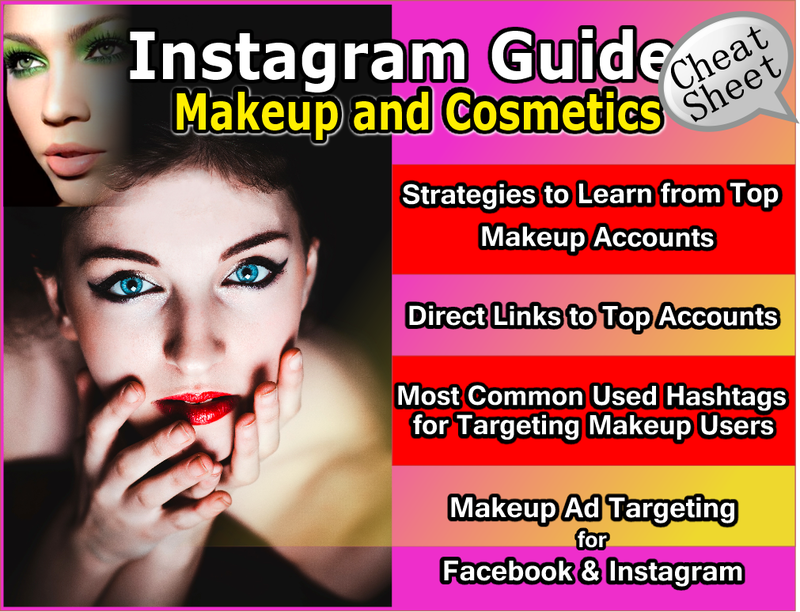 This cheat sheet guide is for those who need an Instagram makeup tutorial guide to grow their business through Instagram or those looking to target and reach makeup users, makeup enthusiasts, makeup artists and professionals. 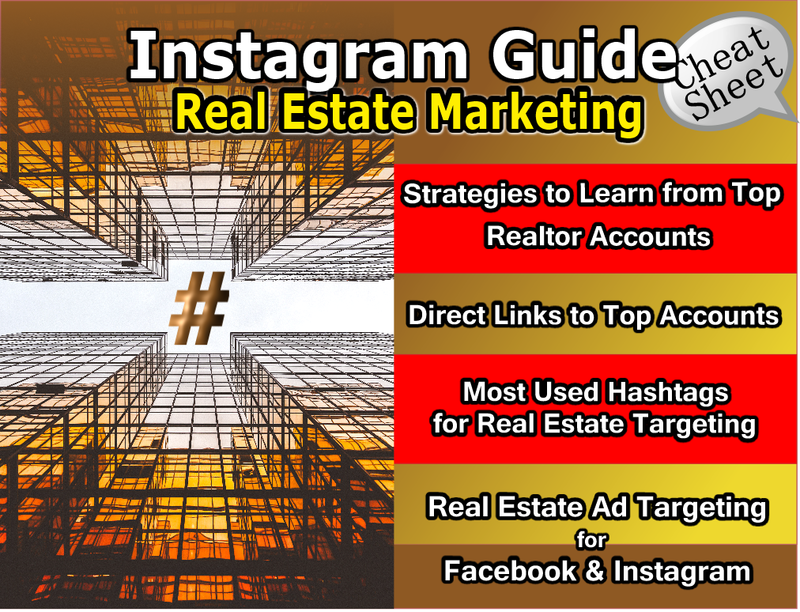 This is an Instagram Real Estate Marketing Guide for Real Estate agents looking for marketing strategies to use on Instagram and Facebook. Grow your network and generate leads through Social Media with this real estate marketing tool. 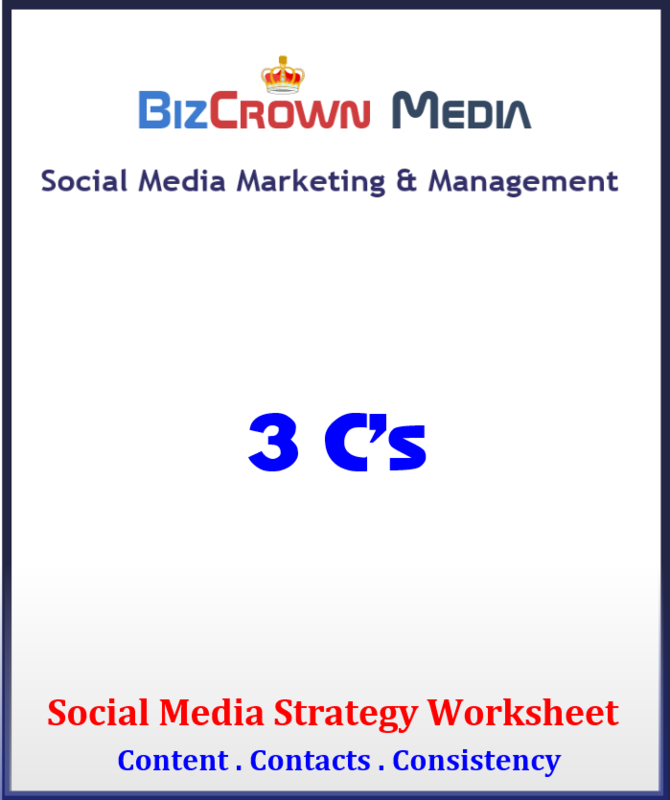 Download a strategy worksheet and create your social media business strategy today!